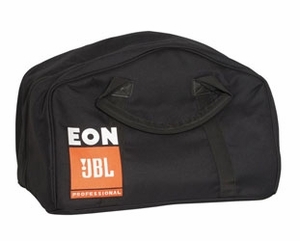 Zippered, Plush-lined speaker bag. Embroidered JBL Logo. Fits 1st & 2nd generation EON 10" speakers.